Take a multi-day Boston city tour featuring the financial district, seaport, Boston Common, Beacon Hill, and Quincy Market Place. Enjoy a fully narrated delightful historic tour of Nantucket, America's most scenic little island. Become acquainted with the "Little Grey Lady," famous as the world's foremost whaling port in the 18th century. See The Old Mill, "Sconset" Village with its rose-covered cottages, Low Beach, Sankaty Head Lighthouse, Cranberry bogs and Nantucket moors. Stop at the Salt Marsh Visitor Center where you can see the whaling exhibit. In Provincetown, enjoy an afternoon whale-watching cruise. On your return to Boston, your first stop is the JFK library, where you can follow the story of JFK’s life and the events of his presidency. Boston City Tour featuring, the financial district, seaport, Boston Common, Beacon Hill, Quincy Market Place. In the afternoon, head to Cape Cod where you'll spend the next three nights. Enjoy dinner and entertainment at the Irish Village. Enjoy a fully narrated delightful historic tour of Nantucket. This tour offers a truly interesting riding tour of America's most scenic little island. In just over an hour, become acquainted with the "Little Grey Lady," famous as the world's foremost whaling port in the 18th century. Your narrated tour covers close to 65% of the island including: The Old Mill, "Sconset" Village with its rose-covered cottages, Low Beach, Sankaty Head Lighthouse, Cranberry bogs and Nantucket moors. You'll return to the Mainland late in the early evening. Dinner features a New England Lobster Dinner. Travel from Hyannis along the Cape Cod National Sea Shore to Provincetown. Along the way, stop at the Salt Marsh Visitor Center where you can see the whaling exhibit and the movie that explains the geology of Cape Cod. Upon arrival in Provincetown, enjoy an afternoon whale-watching cruise. Seeing the gentle giants off the shores of Cape Cod is always a thrill. 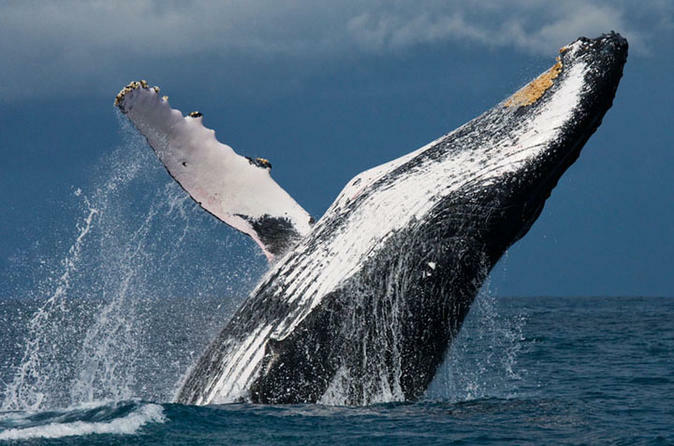 In October, you are likely to see hump back whales. Before returning to Hyannis, enjoy dinner at a local restaurant. Breakfast and Dinner. Before leaving Hyannis, stop at Kennedy Park for a photo opportunity. Cross the Cape Cod Canal and head north towards Boston. As you continue on to Boston, your first stop is the JFK library, where you can follow the story of JFK’s life and the events of his presidency. Arrive at airport at 2pm. Breakfast included.